We are hiring! 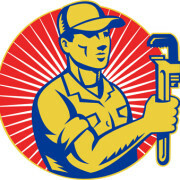 3 Years or more commercial plumbing experience, City of Phoenix Journeyman License a plus. You must have Trade tools and reliable transportation. There is also a Pre-employment Drug test required. Irontree has projects Valley-Wide. Applications are available in our front office or go to our Careers page and print it. Fill it out and bring it in to our office so we can meet you! Our office information can be found on our Contact Us page. 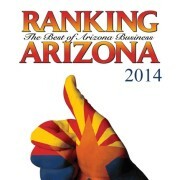 Apply between 9am-4pm Mon-Fri.
Irontree Contruction, Inc. has made the Ranking Arizona 2014 top 10 list for Contractors: Mechanical, 99 staff or fewer! With more than 40 years of experience in commercial plumbing and piping, Irontree Construction, Inc. has built a reputation for delivering projects on-time and on-budget. Our ability to handle any size project is leveraged with personal attention and a commitment to client satisfaction. We are your team.